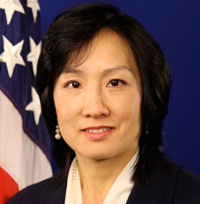 The White House announced yesterday that it’s nominating current Deputy Director Michelle Lee to be Director of the USPTO. By all accounts, she’s done a good job during a difficult time at the USPTO. This is definitely a smart move by the Administration. We’ll have more to say on this later.